Last weekend, my friends, family and I all got together to do a fantasy football draft! I feel like my team for this year is pretty solid, and I’m hoping I can win my league again this year! But I’ll be totally honest… while watching football is fun, the reason I really love football season is for the food. What can I say? I love cooking great food for people! One of my favorite things to do in the fall is have friends and family over on a Sunday afternoon to watch a football game, then firing up the grill to make a delicious feast! Earn $3 with this Coupon! 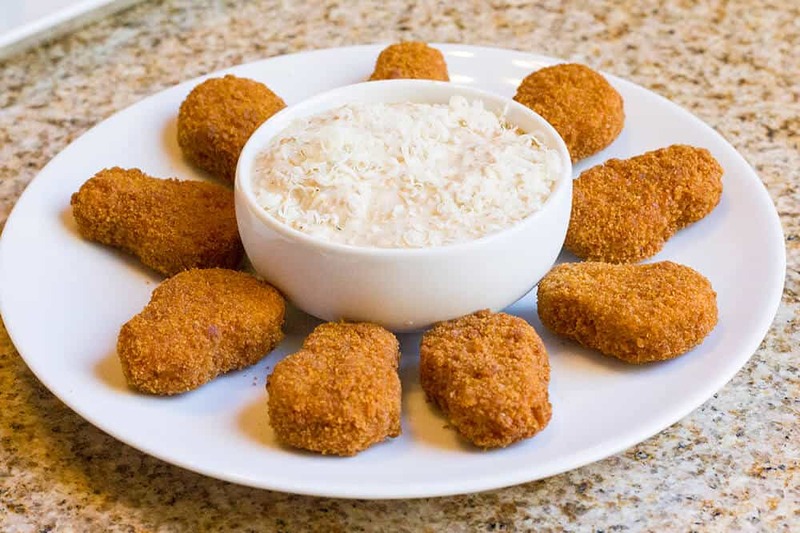 I enjoy creating a mix of my tried-and-true favorite appetizers and new dishes every time we have people over for a Big Game. 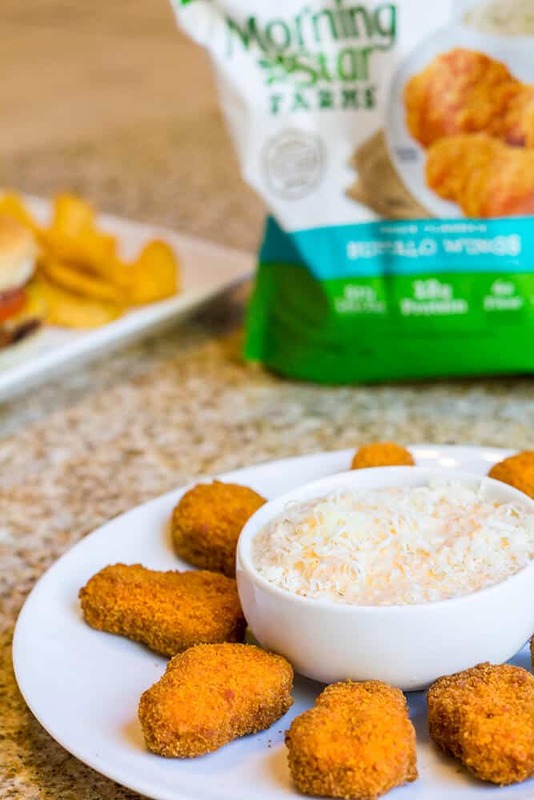 Some of our favorite appetizers include buffalo wings, onion rings, and chips and salsa. I have also started incorporating tasty new vegetarian dishes into our Sundays, because my family loves veggie foods, and I actually have quite a few friends who are vegetarians. To be honest, my kids prefer the vegetarian dishes, because they taste so good! I love incorporating veggie cuisine into my family’s meals as part of an overall healthier lifestyle. 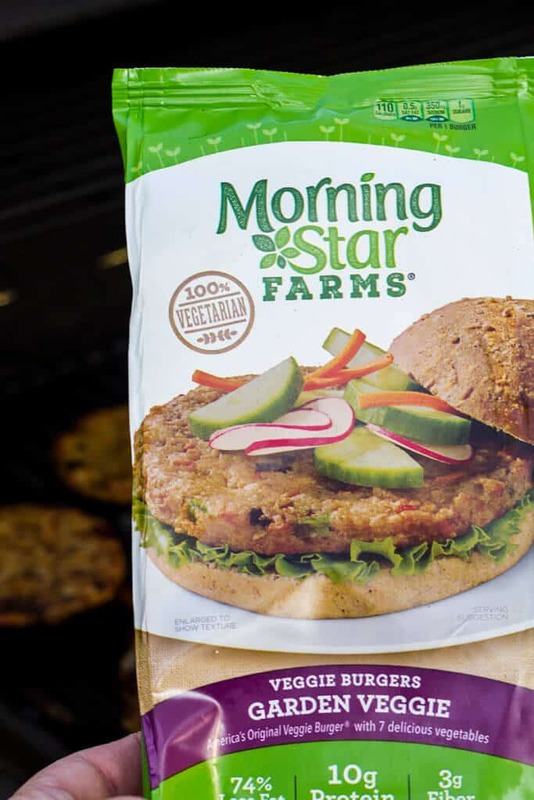 Using MorningStar Farms veggie foods are not just for vegetarians – they’re for everyone! 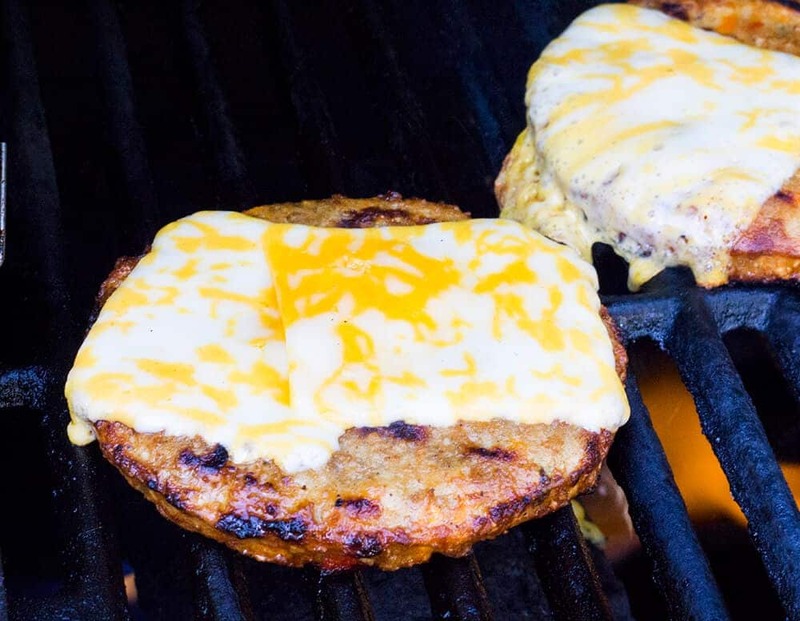 They’re so easy and convenient to open, cook on the grill, and serve! 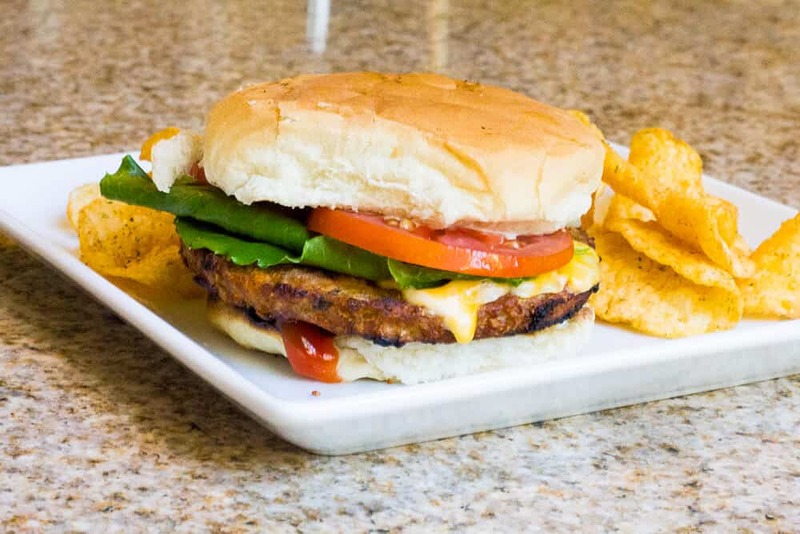 Being America’s #1 Veggie Burger Brand, you’ll have to grill it to believe it! I decided to create a homemade garlic parmesan wing sauce to pair with MorningStar Farms Buffalo Wings. This sauce is creamy and has the perfect amount of tang to pair with wings. This recipe is a great option for any family get-together, especially football games and tailgating! If you have 20 minutes, you can create an entire batch of Buffalo Wings and Homemade Garlic Parmesan Wing Sauce that’ll impress all of your guests! Here’s how to make it. Combine all ingredients in a bowl and whisk until mixed well. Serve with buffalo wings and enjoy! 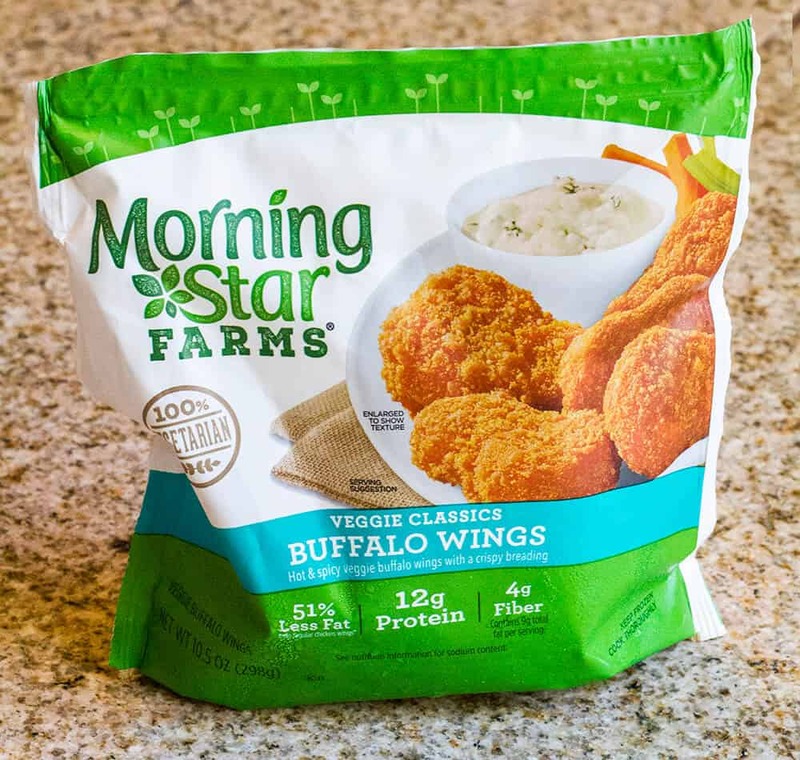 I found my MorningStar Farms meals, along with all of my homemade garlic parmesan wing sauce ingredients at Walmart. 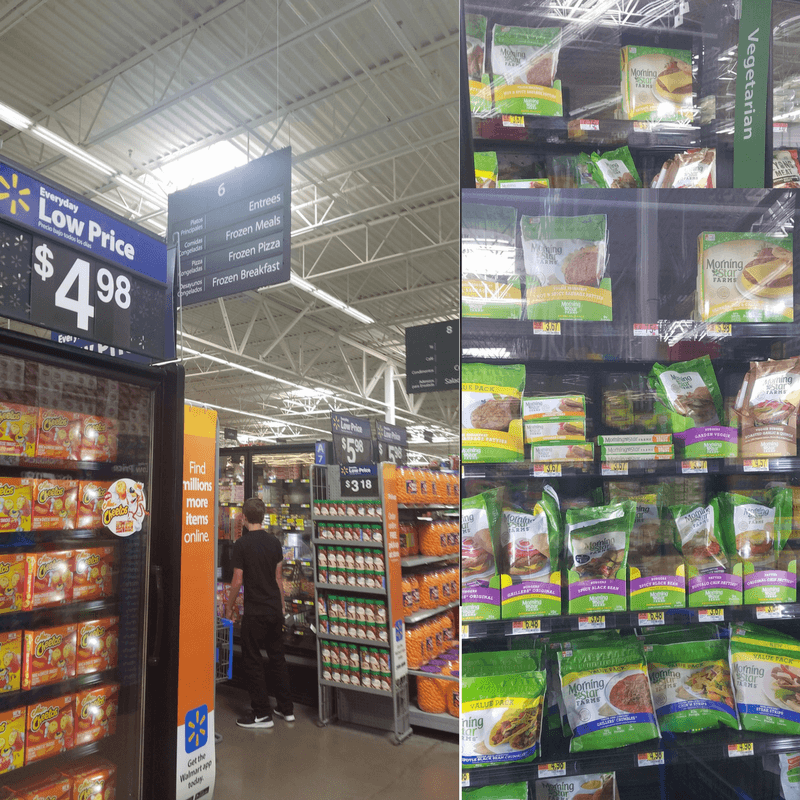 I always find great deals and low prices when I shop at Walmart! Combine all ingredients in a bowl and whisk until mixed well. 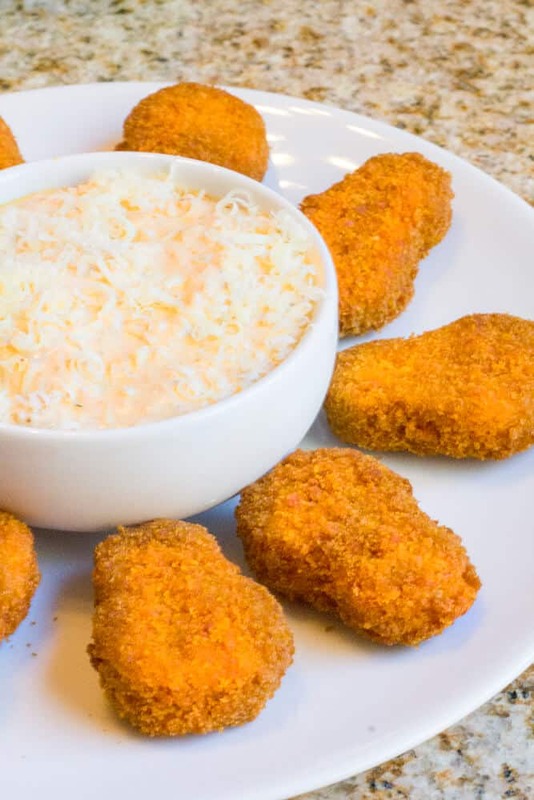 Serve with buffalo wings and enjoy!